Established for over three generations, it is a rug company serving the Washington DC Metro Area. We sell and buy rugs, in addition to providing professional expert services in cleaning, repairing and restoration. Your Oriental rugs are valuable investments in addition to décor choices. Accordingly, they must be stored, cleaned and maintained carefully in order to protect and increase their value. This is why you would prefer a rug cleaning specialist who will take care of your rug, rather than a “carpet cleaner”. Whether woven by hand or made by machine, all Oriental rugs are generally made from wool, cotton, or silk and are knotted with pile that has been colored with vegetable or synthetic dye. Intricately designed, these expertly crafted pieces are unique in every way, and to ensure their longevity, we recommend you take your rugs for a thorough and proper cleaning at least once every two years. However given the individual natural of each piece, cleaning an Oriental rug can often be a challenging task. We make it easy for you to keep your Oriental or Persian rug looking fresh and clean thanks to our professional rug cleaning service. 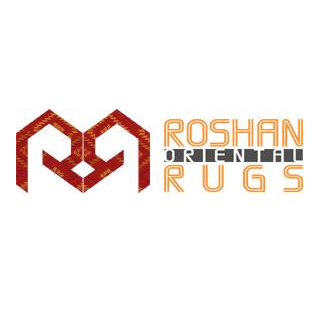 Conveniently located in Rockville, Virginia, we’re just a short distance away from Maryland and Washington, D.C.
Our team of experts has been trained to recognize the unique qualities and needs of Oriental rugs. With this in mind, we tailor our advanced in-plant cleaning process for each individual rug that arrives at our door. Our traditional hands-on process for cleaning and repair, combined with the latest methods in rug cleaning, is guaranteed to provide the most comprehensive way of caring for your rugs.